This bird walk is free and open to the public, however registration is requested. Please register below. 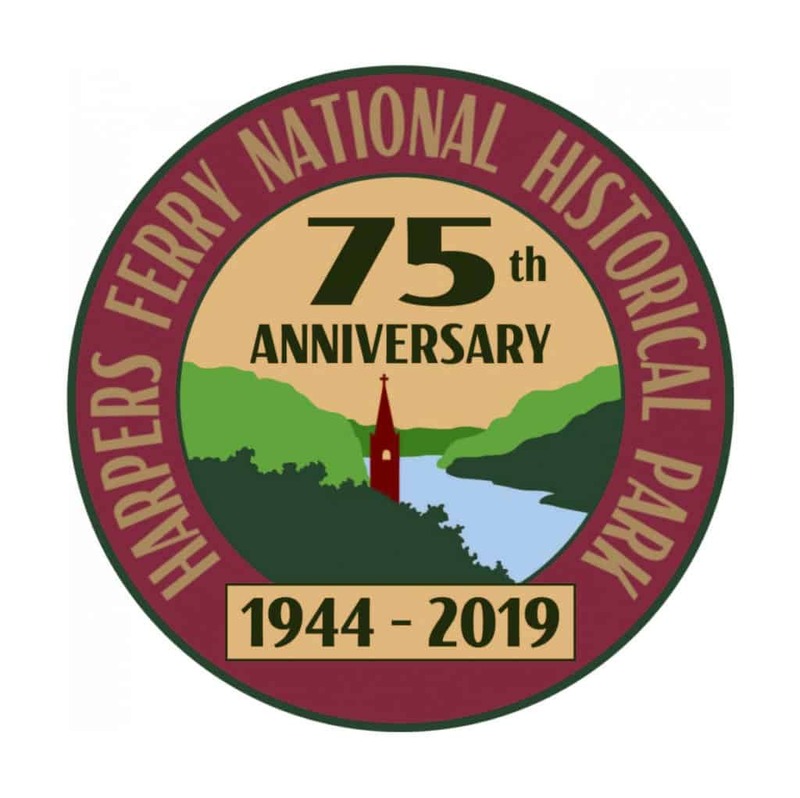 Deb Hale is leading a birding trip to the Virginius Island section of the Harpers Ferry National Historical Park on Wednesday, February 27th. Participants will meet at 8:30 am in the parking area on Shenandoah Street just below the intersection with Route 340. From there, participants will travel on a fairly level walk along the island and down to the Shenandoah River. The walk will focus on the riverfront and old canal areas of Virginius Island and Shenandoah Wetlands. Possible birds to be seen are waterfowl, raptors and wintering birds. *The walk is free, however to access the park, participants are requested to have a park pass or pay the $10 entrance fee. Anyone with an interest is welcome to join the walk, regardless of their birding skills. Children are welcome. Registration is strongly encouraged. The trip will be about 2 miles total on level ground and along some railroad tracks. Participants should wear sturdy footwear, dress for the prevailing weather conditions, and bring along drinking water. The trip may be canceled or postponed if weather conditions are poor. For more information contact Deb Hale at 304-535-1528.